A number of variables -- including temperature, water availability and water pressure -- dictates ice cube production speed inside your LG brand refrigerator. 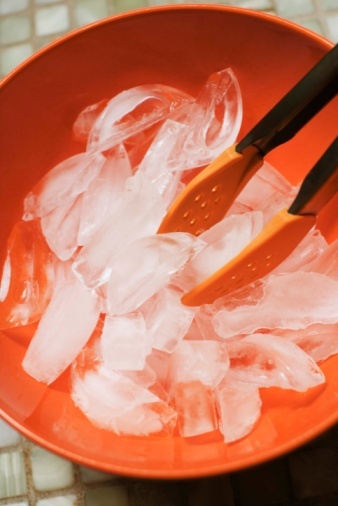 A problem in any of these areas may slow down production or produce misshapen ice cubes. Making sure your LG refrigerator receives the necessary supplies for timely ice cube production will increase the number of cubes you can dispense from the appliance in a short space of time. Ice cube production slows down when the refrigerator is incorrectly set up. Wait at least a full day before making any adjustments. The refrigerator needs time to cool down, draw and freeze water for ice cubes. 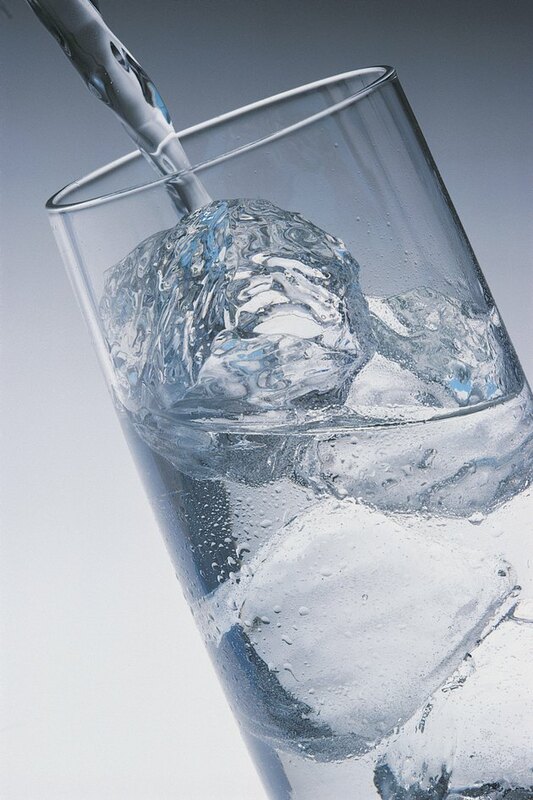 The first ice cubes appear approximately 24 hours after connecting the water and power supply. This seemingly long time frame is normal. Turn the refrigerator compartment down to 37 degrees Fahrenheit or 3 degrees Celsius and the freezer down to 0 F or -18 C. Temperatures higher than those recommended by the manufacturer cause food to spoil faster and inhibits ice cube production, reducing the overall yield. Temperature changes take several hours to take effect. The water filter in your LG refrigerator needs changing every six months to avoid blockages from calcium build-up or other debris in the supply line. A blocked water filter reduces the flow of water to the ice maker and water dispenser, reducing yields and sometimes causing hollow cubes. The water filter is found in the upper-left corner of the refrigerator compartment. Water reaches the refrigerator via a supply line at the back of the appliance. A kink or a twist in the line will restrict the flow of water causing similar problems to those associated with a blocked filter: slow ice production and hollow cubes. Straighten out any kinks and ensure the valve controlling the water flow is completely open. Make sure the doors of the refrigerator are able to fully close. Poorly placed bottles, jars and food containers may hold the door open, allow in warm air and slow down ice cube production. The rubber seal around the inside edge of the door makes contact with the refrigerator when the door is correctly closed. Jon Stefansson has been a professional writer since 2009. He is currently freelancing as an advertising and web copy writer for several Canadian and American clients. Stefansson graduated from Staffordshire University, England, with a Bachelor of Arts in broadcast journalism. He has freelanced for several British radio stations as a news reader and sports producer. Why Does the Water Taste Weird From My Refrigerator?